We know that for many clients, it can be unclear where to turn when addiction begins to take hold. 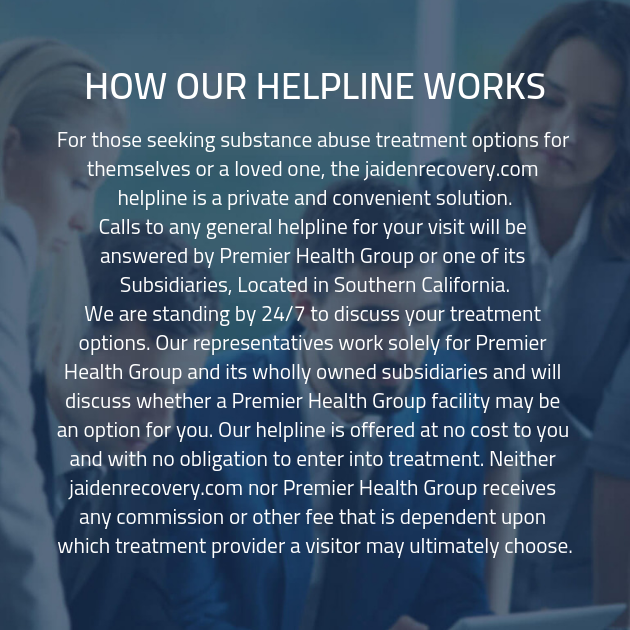 However, when you have questions about addiction that you aren’t sure have answers, you owe it to yourself to get in touch with our drug rehab center. One of our addiction recovery technicians is on hand and will be available to answer any questions you may have.